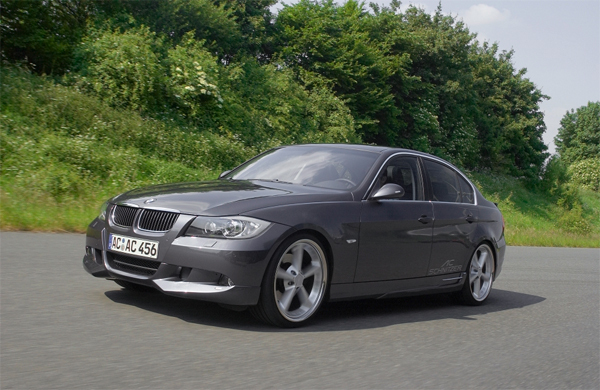 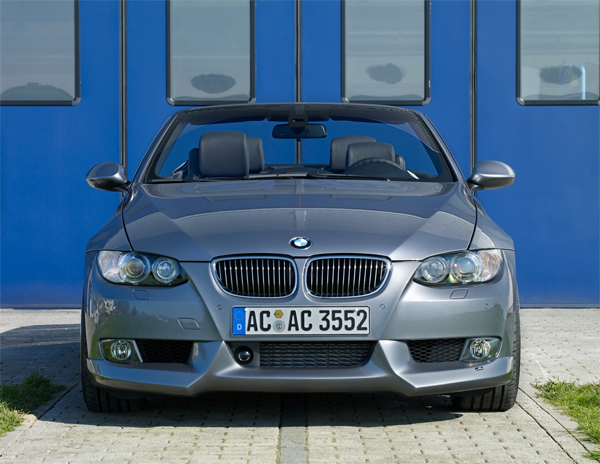 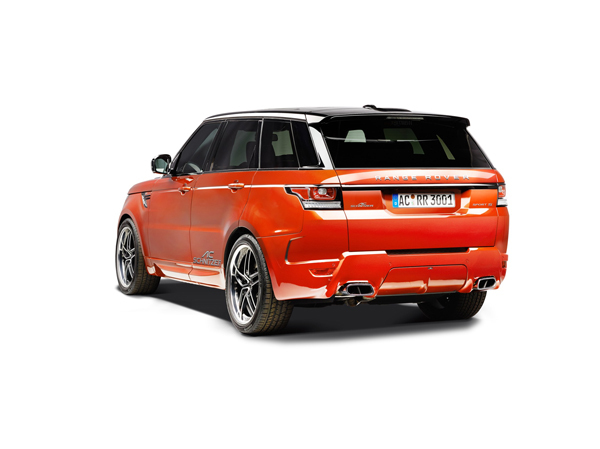 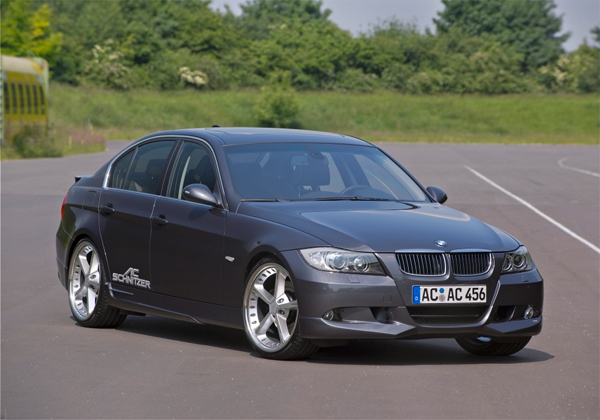 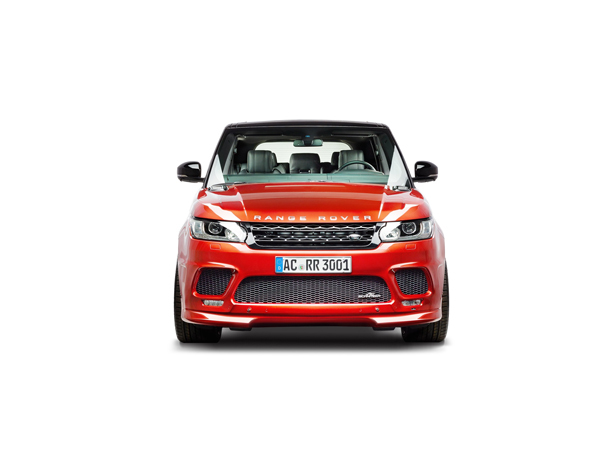 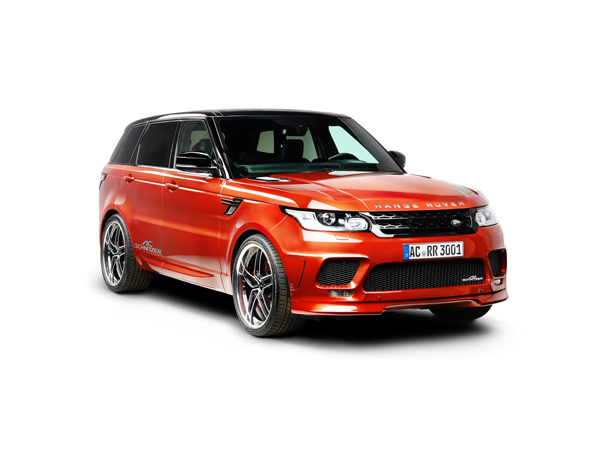 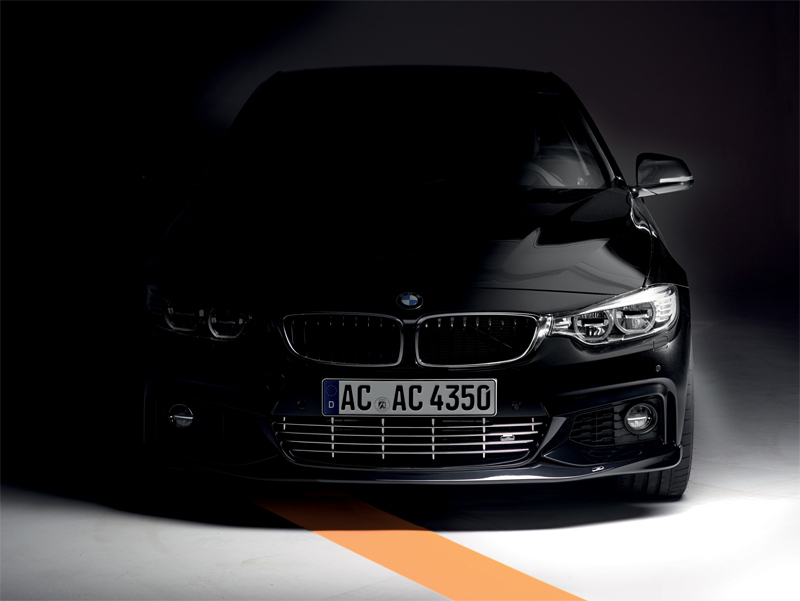 For more than 25 years, we at AC Schnitzer have opened the door to superior vehicle technology from motorsport for committed BMW, MINI and LAND ROVER drivers. 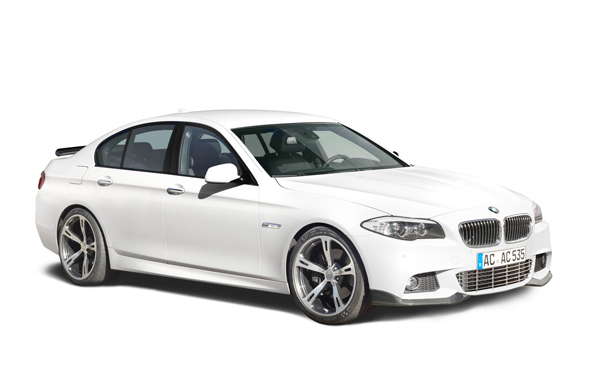 Free from the compromises of mass production, we develop custom components which meet the highest standards of perfection. 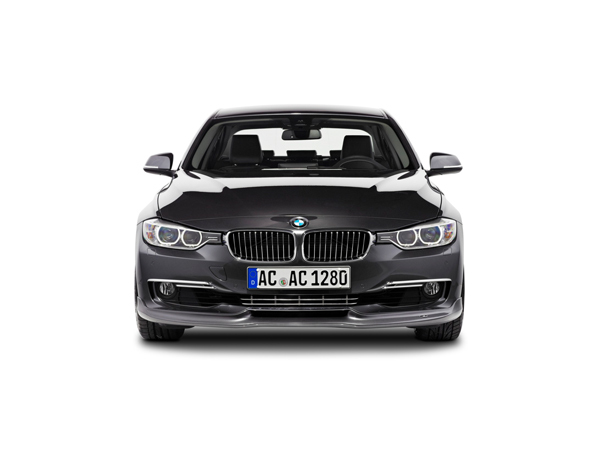 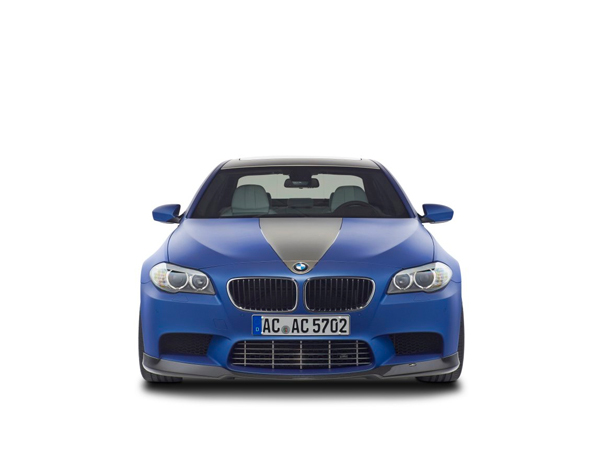 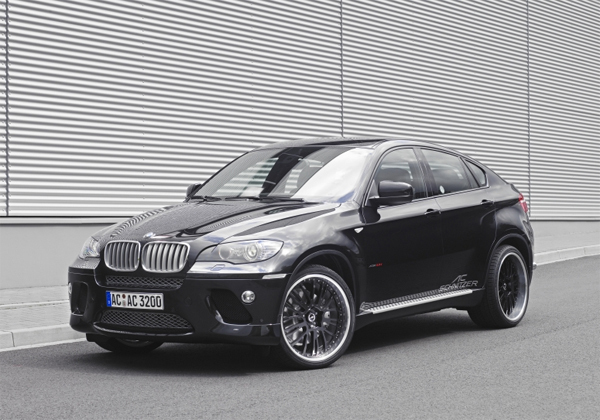 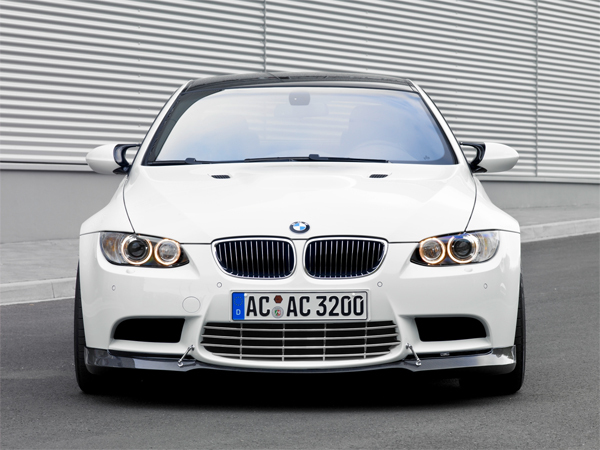 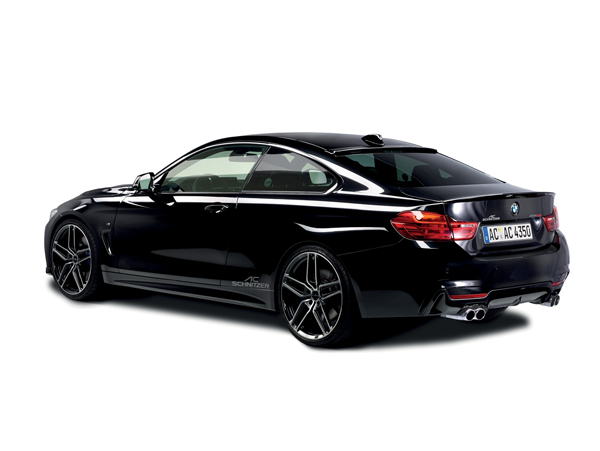 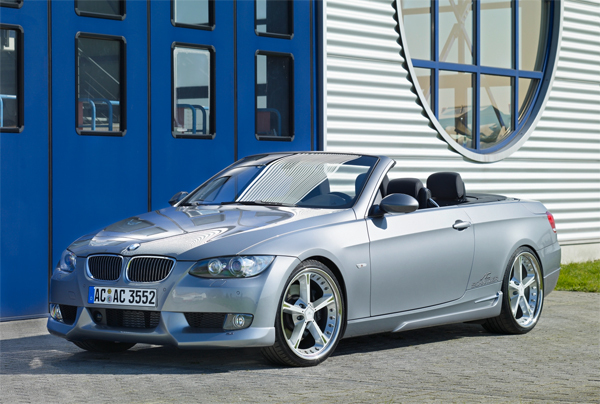 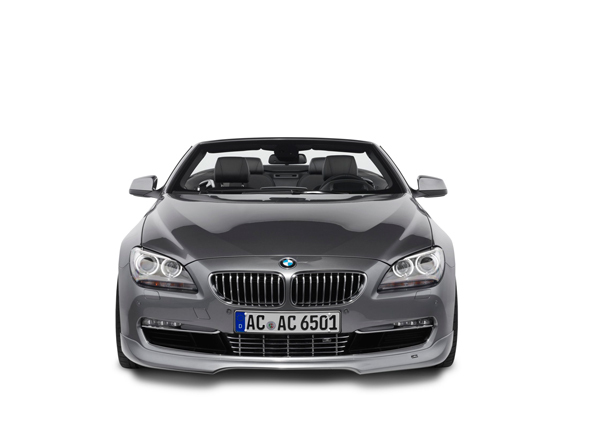 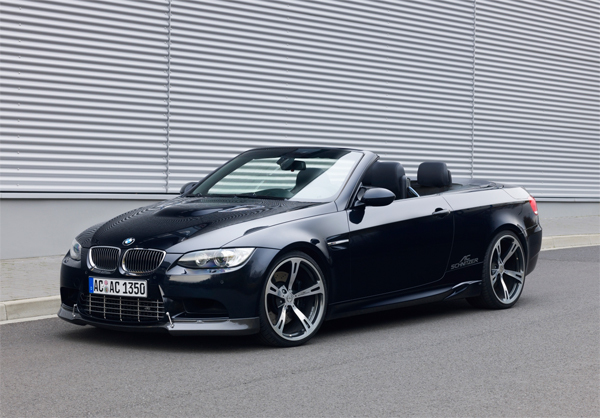 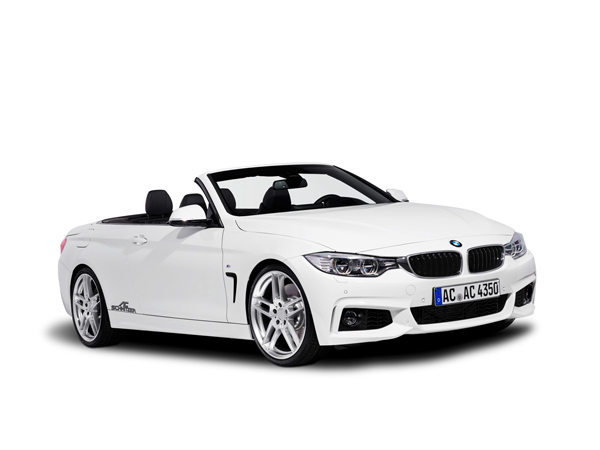 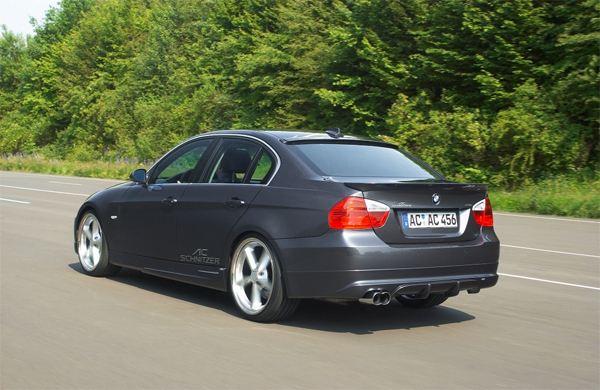 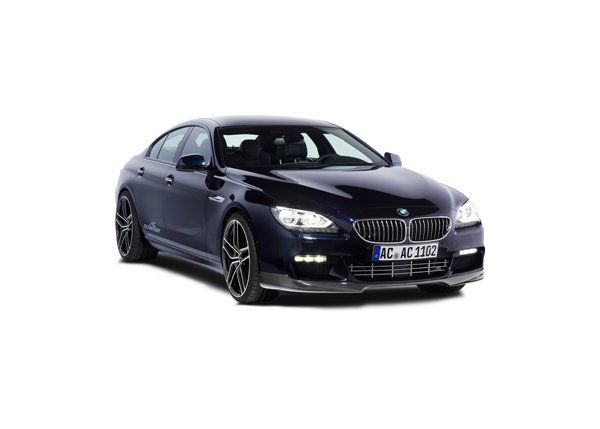 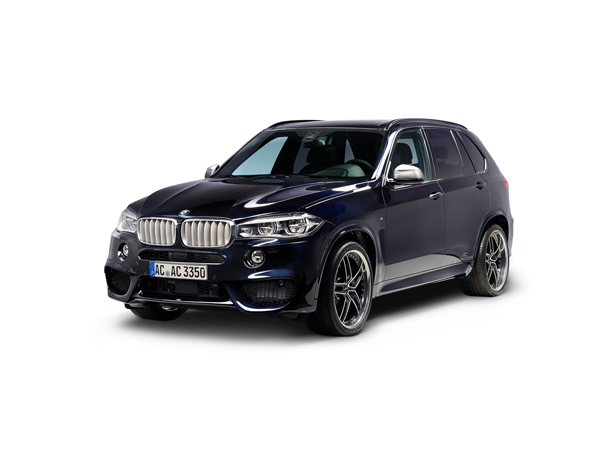 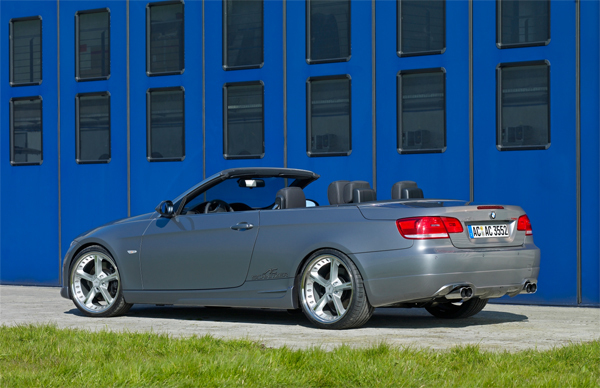 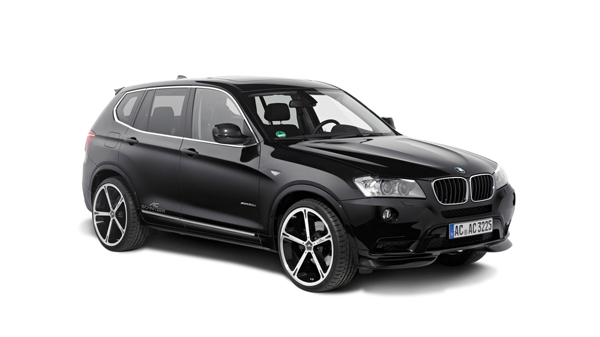 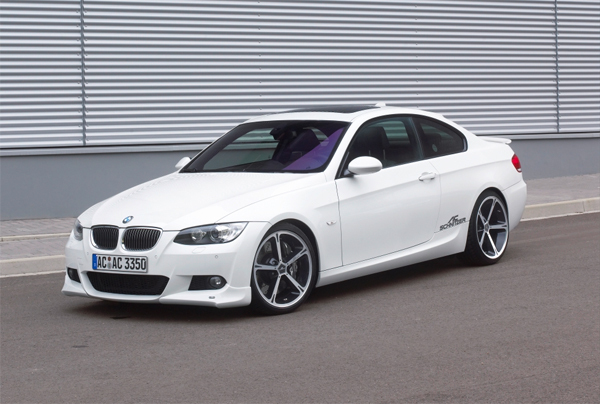 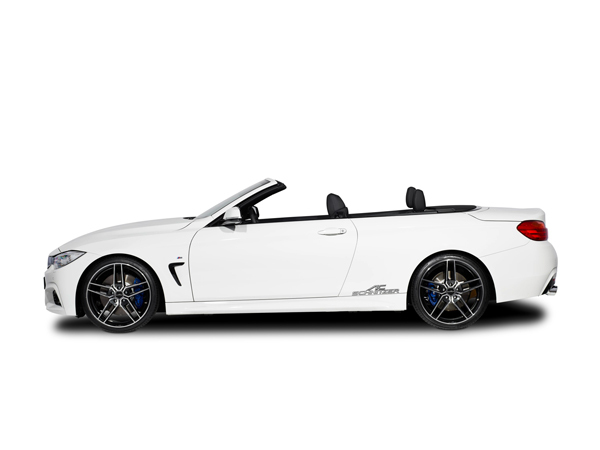 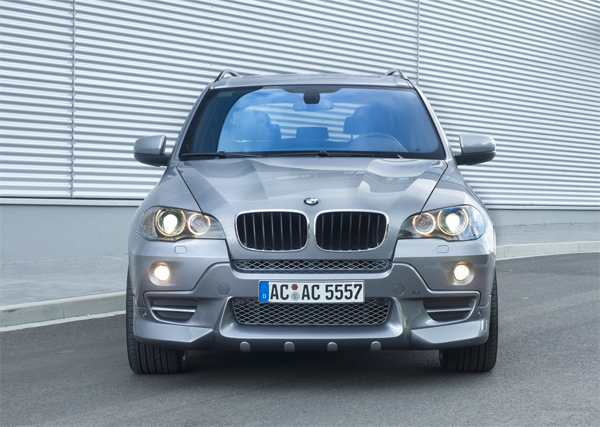 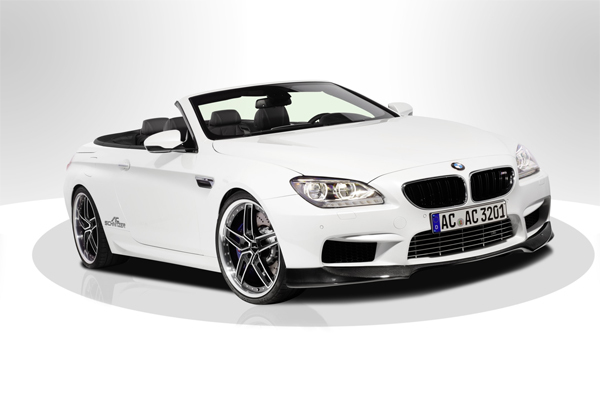 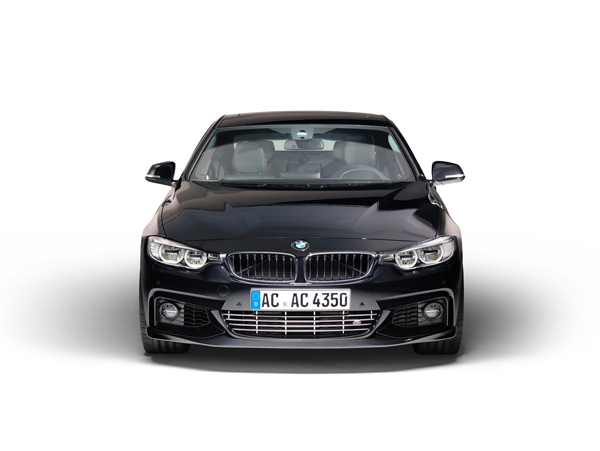 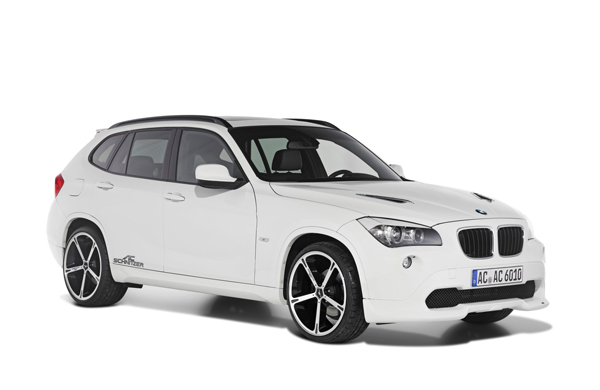 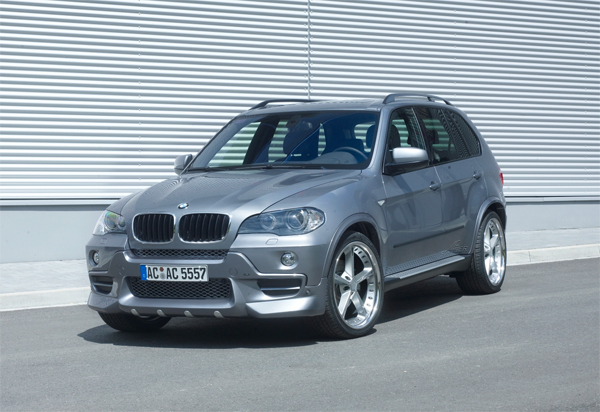 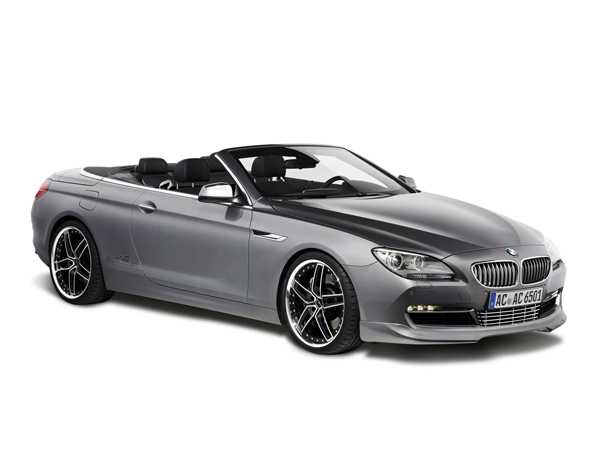 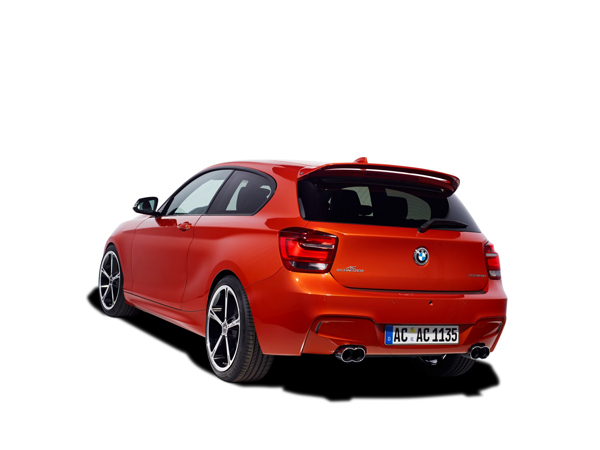 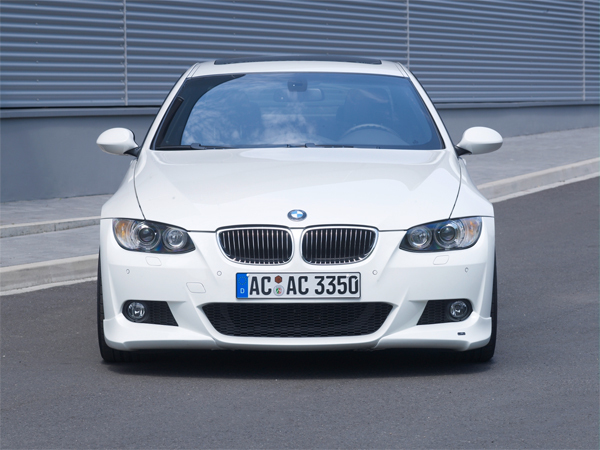 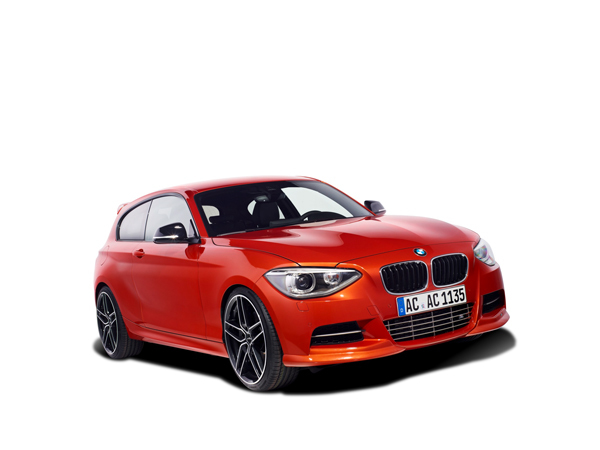 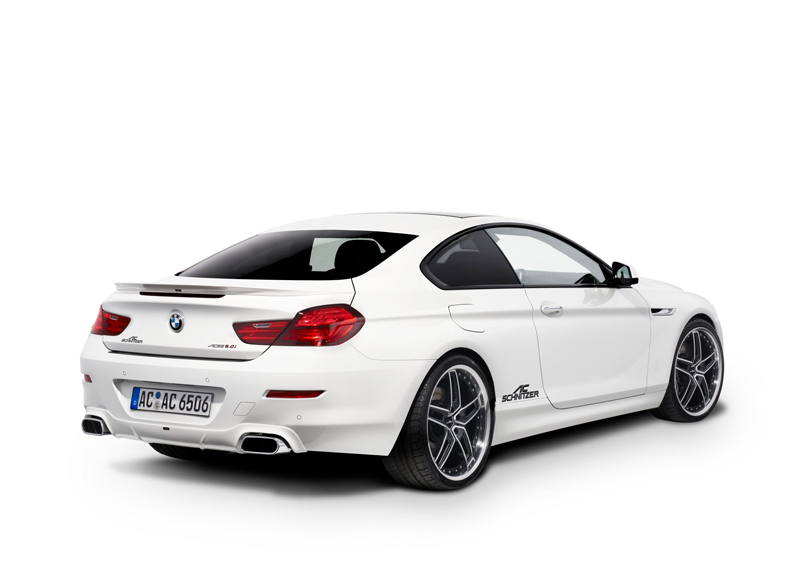 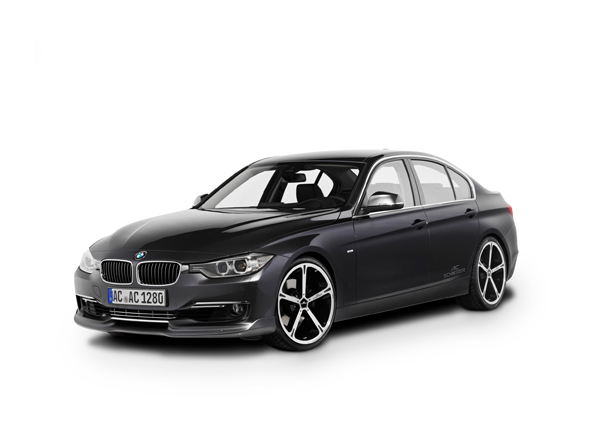 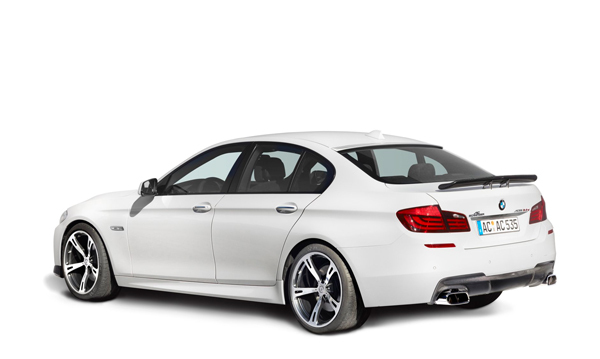 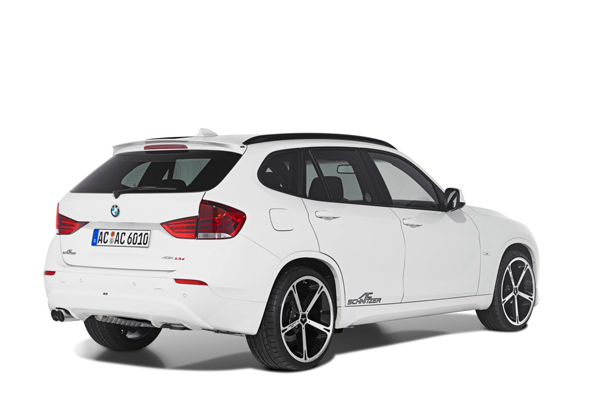 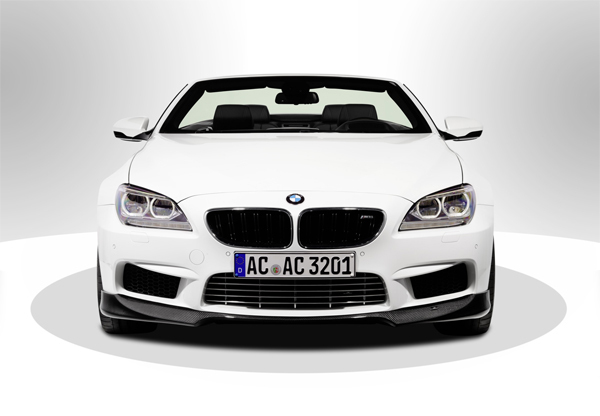 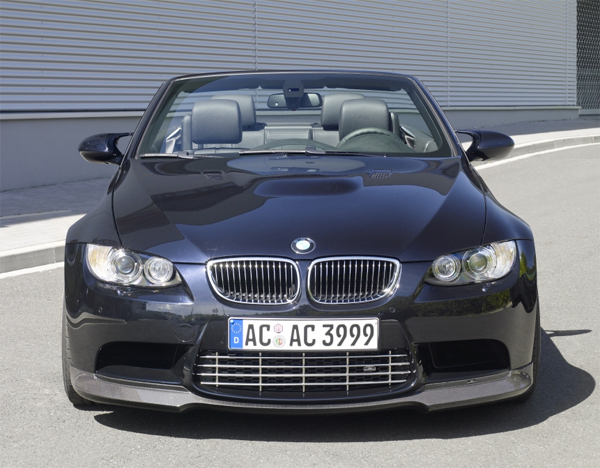 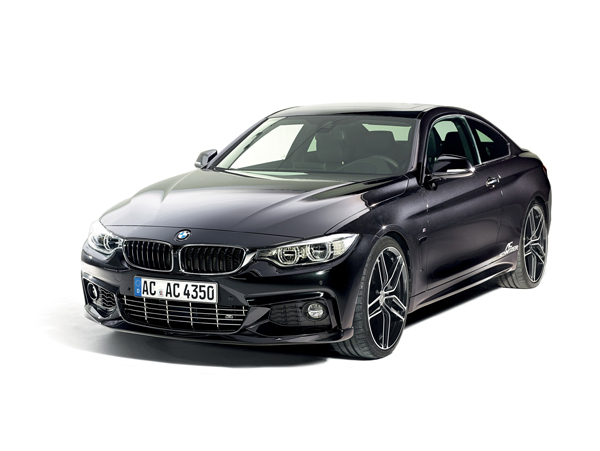 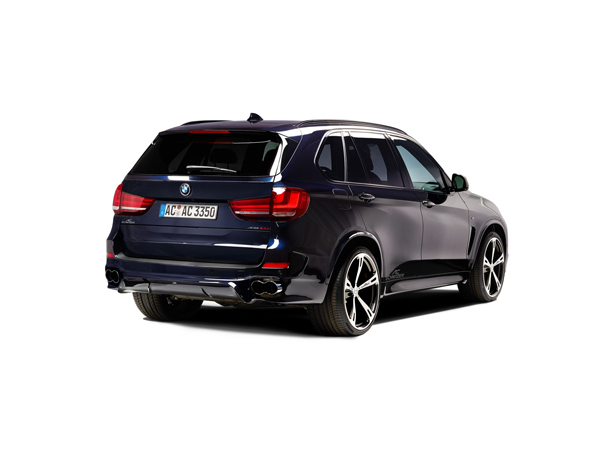 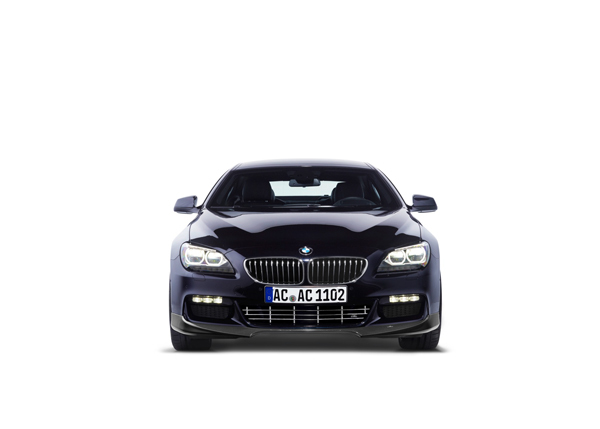 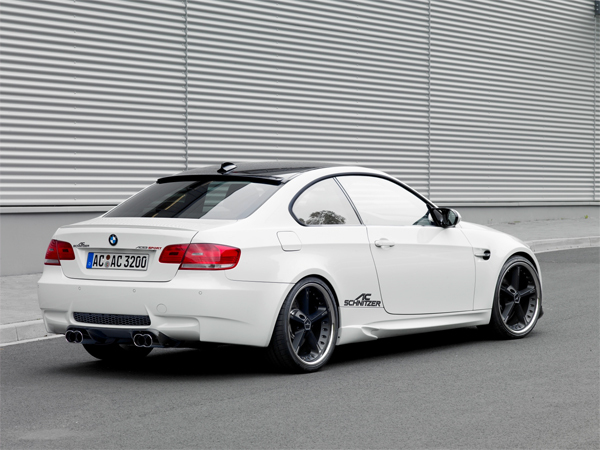 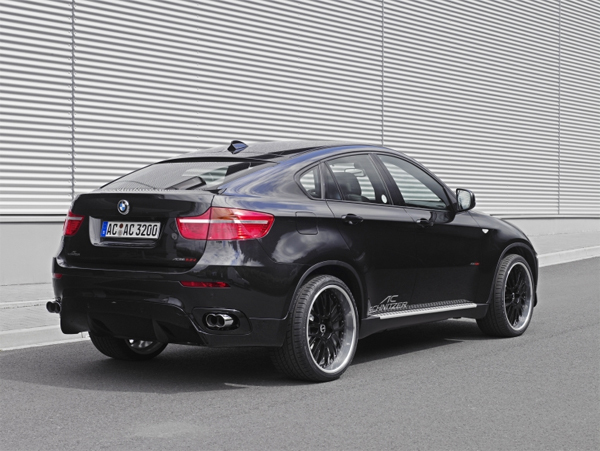 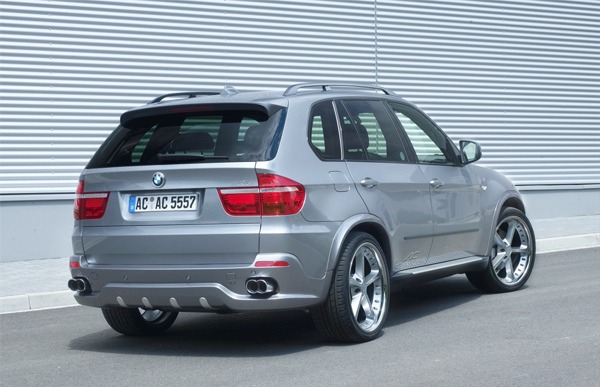 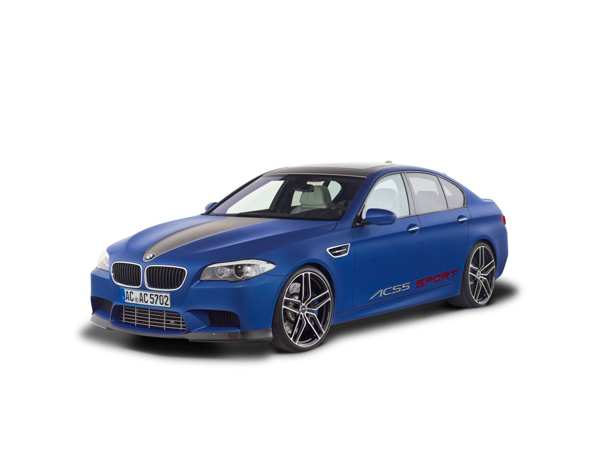 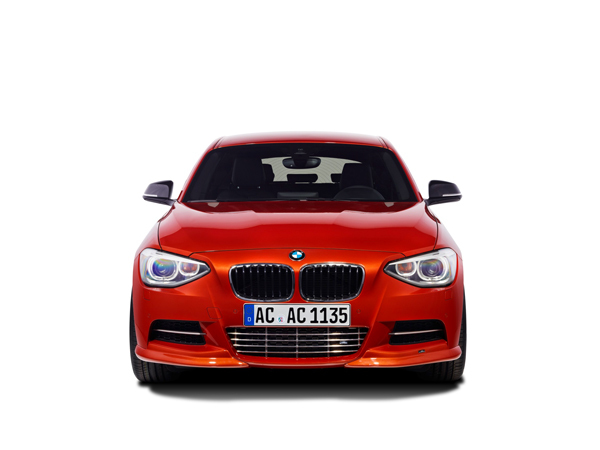 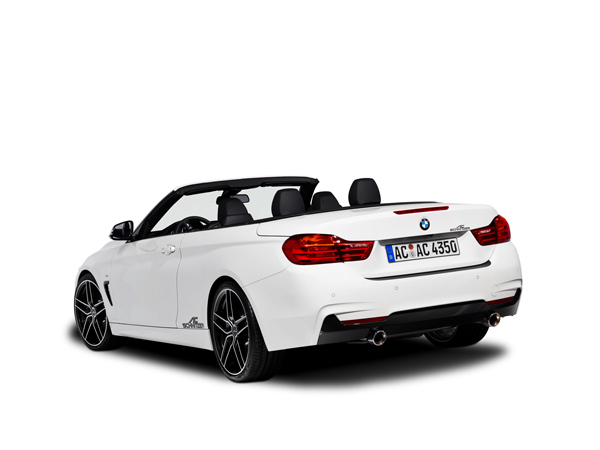 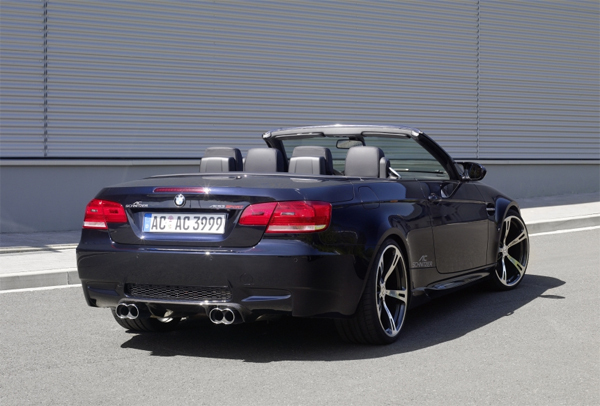 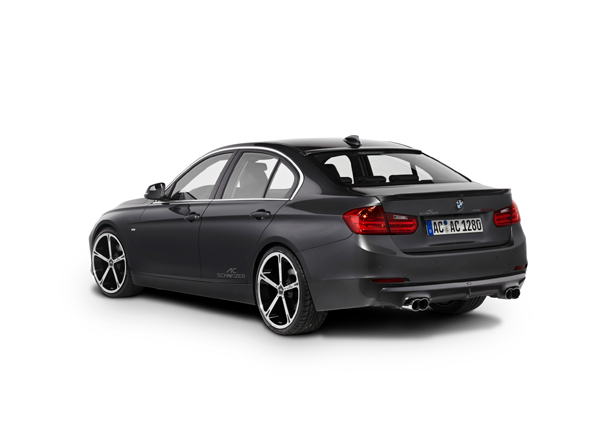 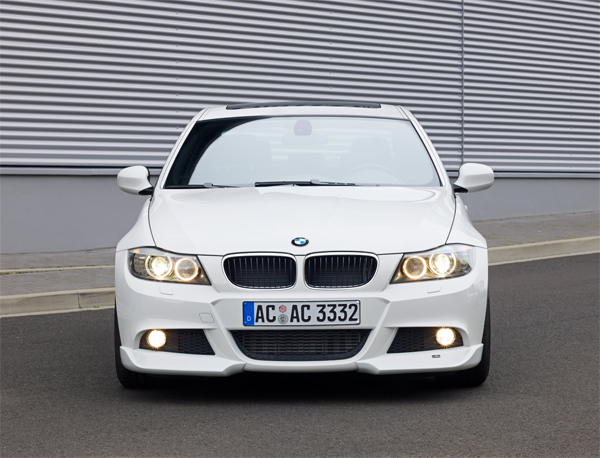 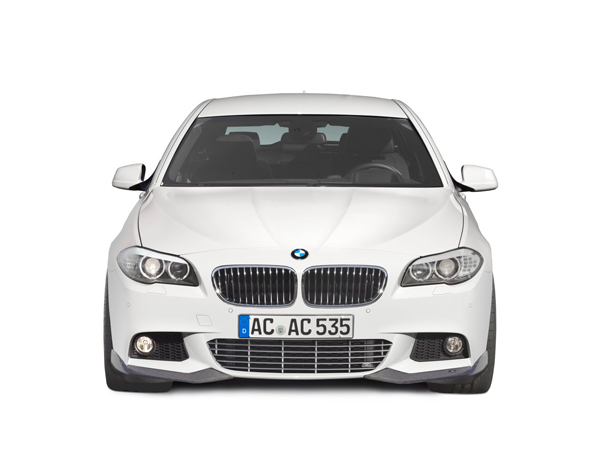 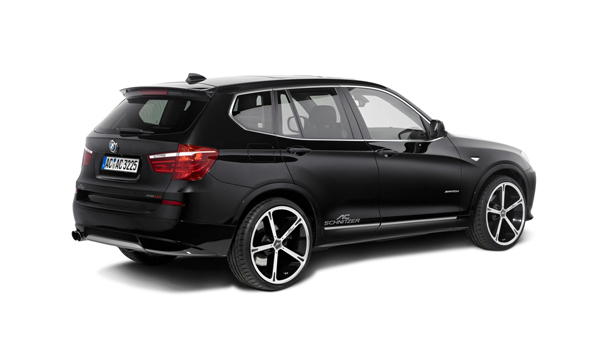 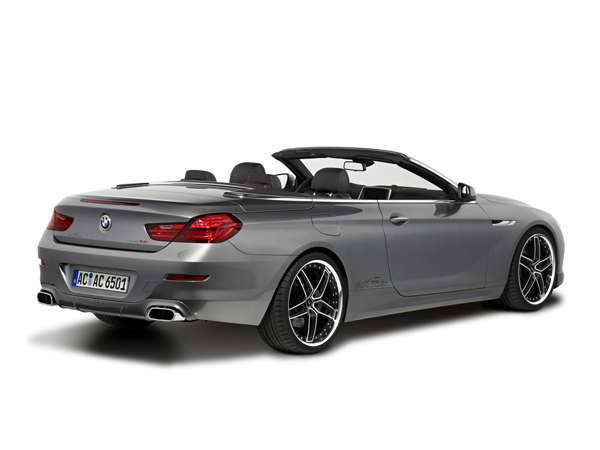 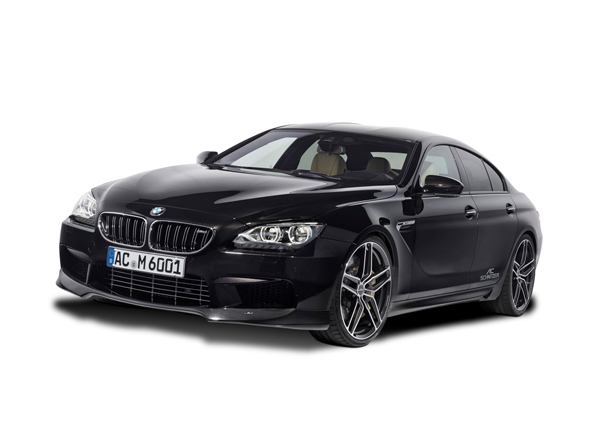 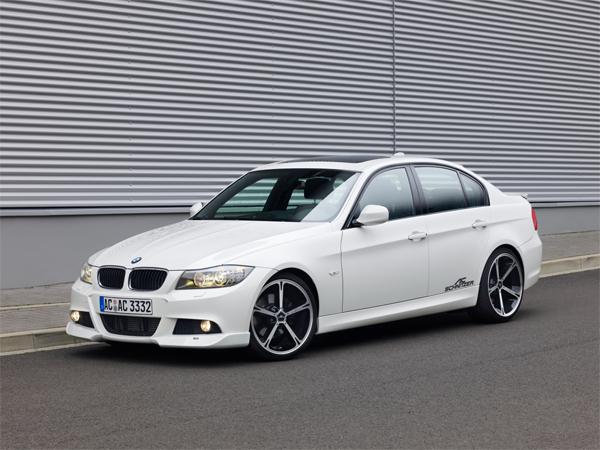 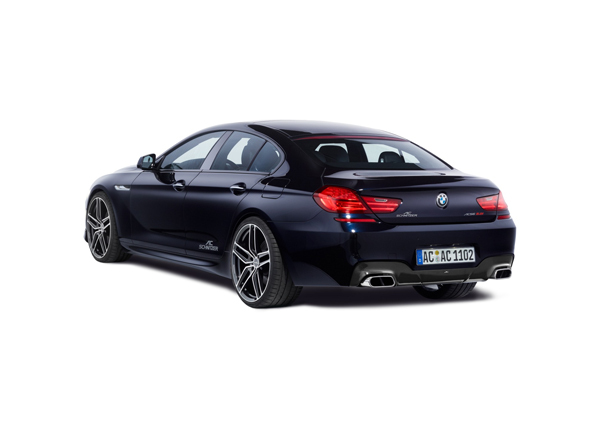 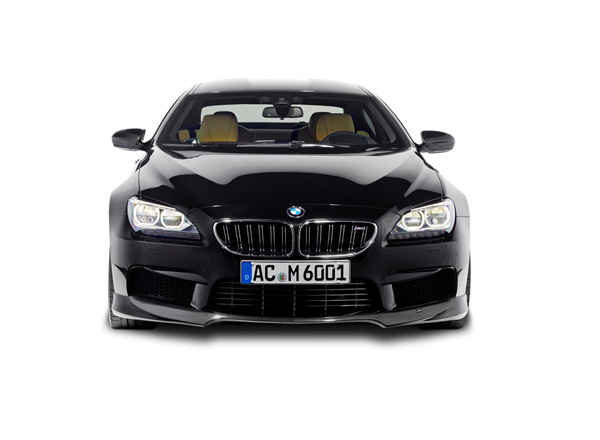 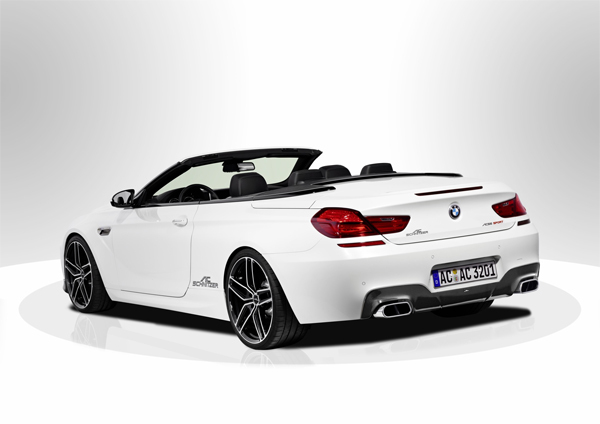 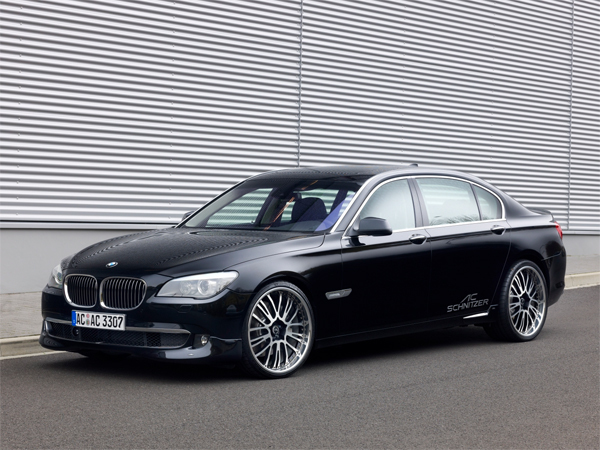 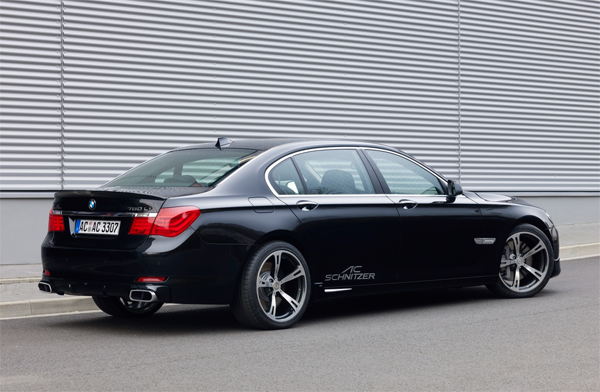 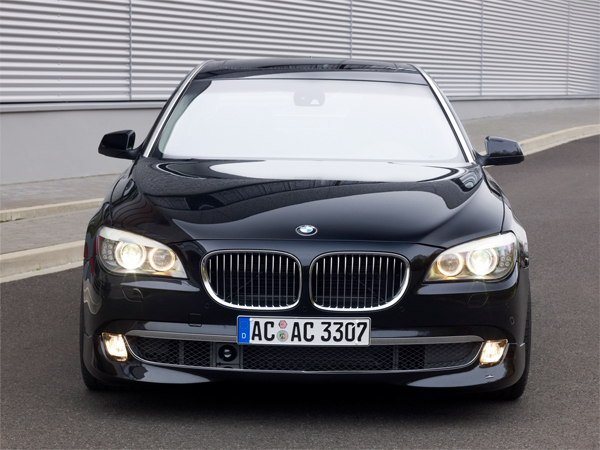 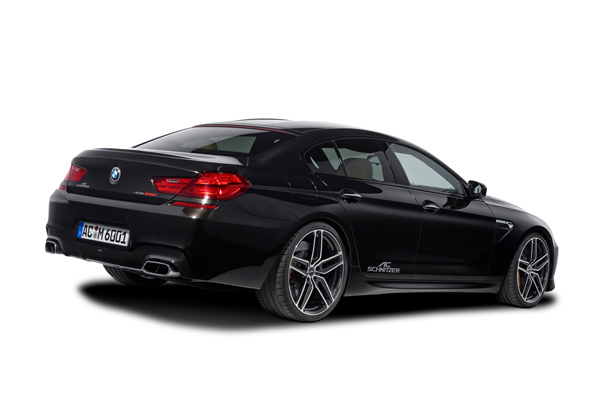 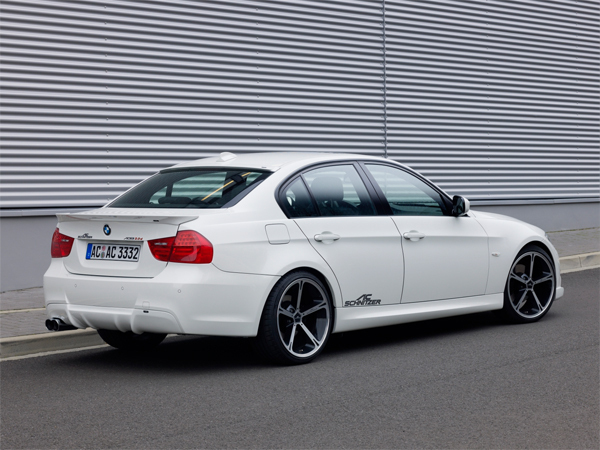 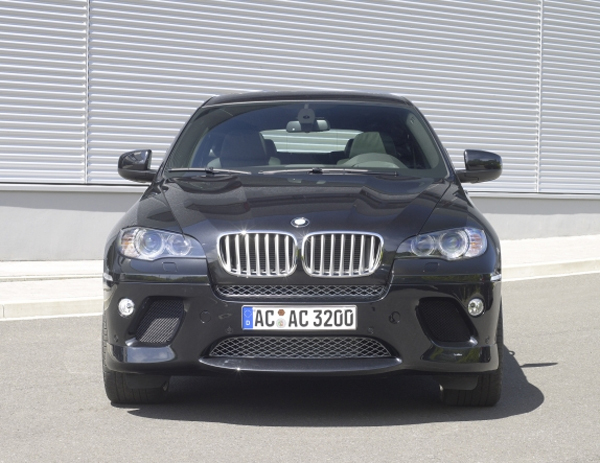 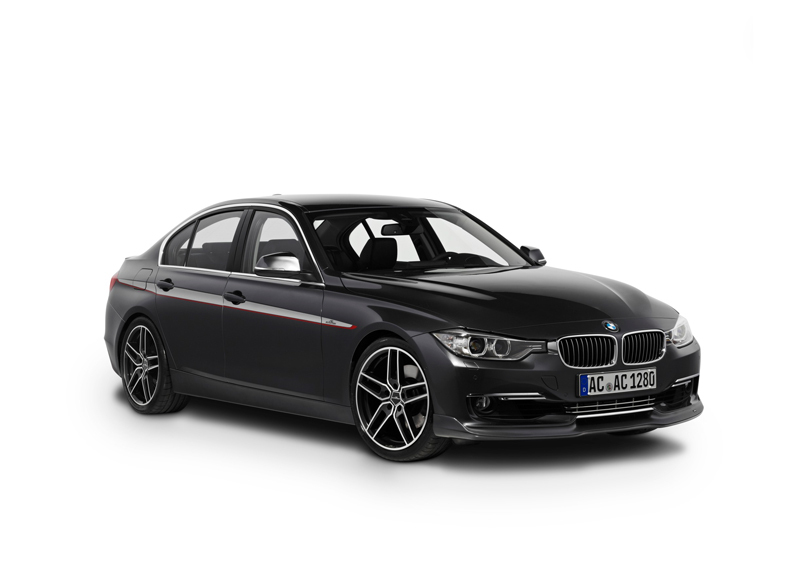 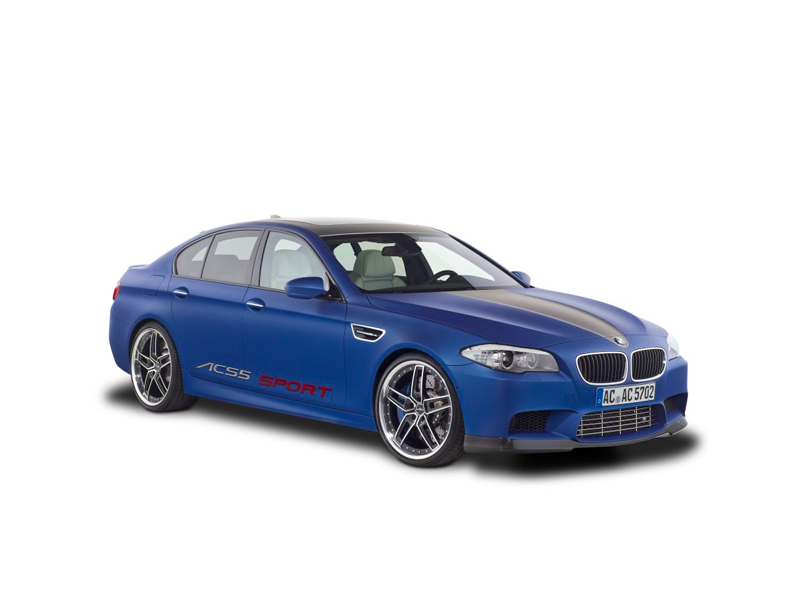 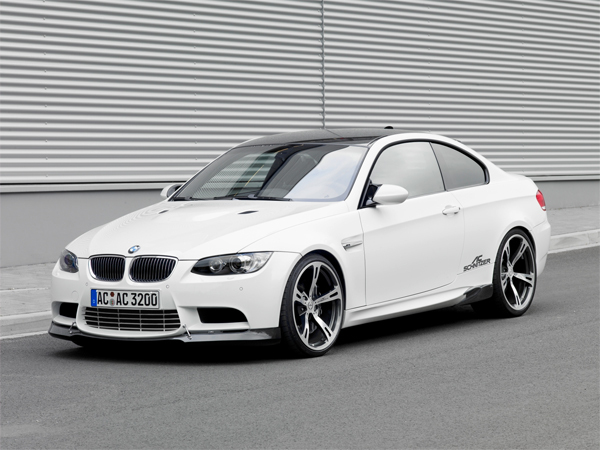 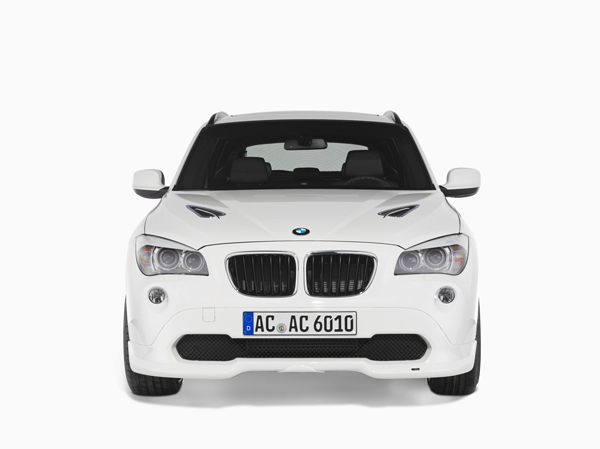 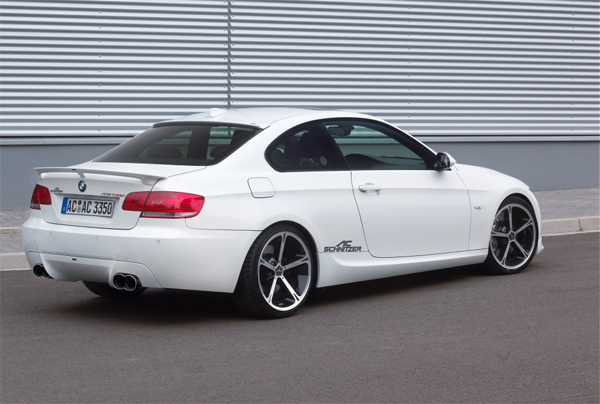 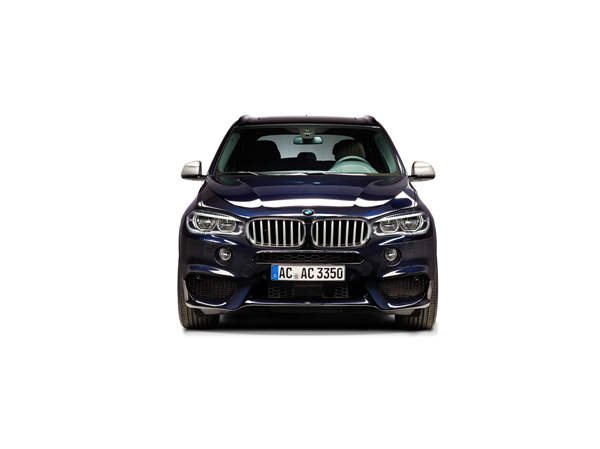 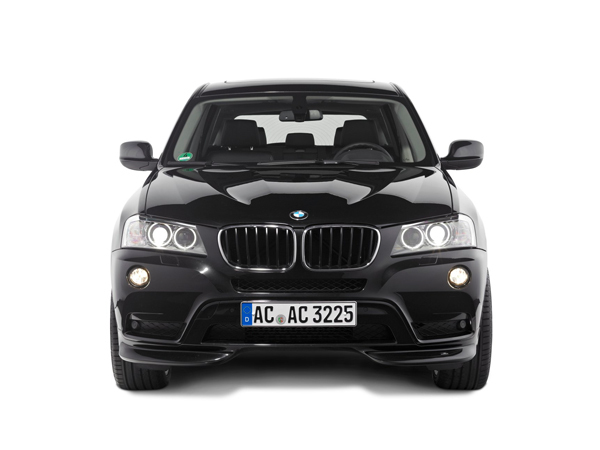 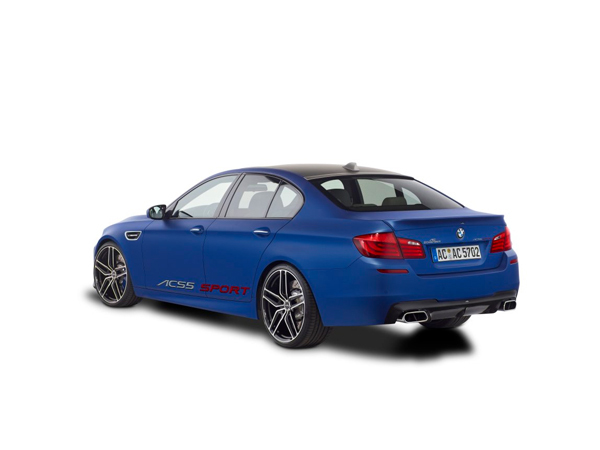 At AC Schnitzer, this exclusive dimension of dynamic driving pleasure is seamlessly combined with the unrestricted suitability for everyday use provided by series production, ensuring maximum efficiency of resources.